Well, this is interesting! Looking at our SweepSouth home cleaning stats, we uncovered some intriguing fun facts about our home cleans. After over 100,000 cleans in South Africa in 2016, we discovered that only 20% of you own animals and that dogs take the lead in the pet popularity stakes, with cats coming in second. 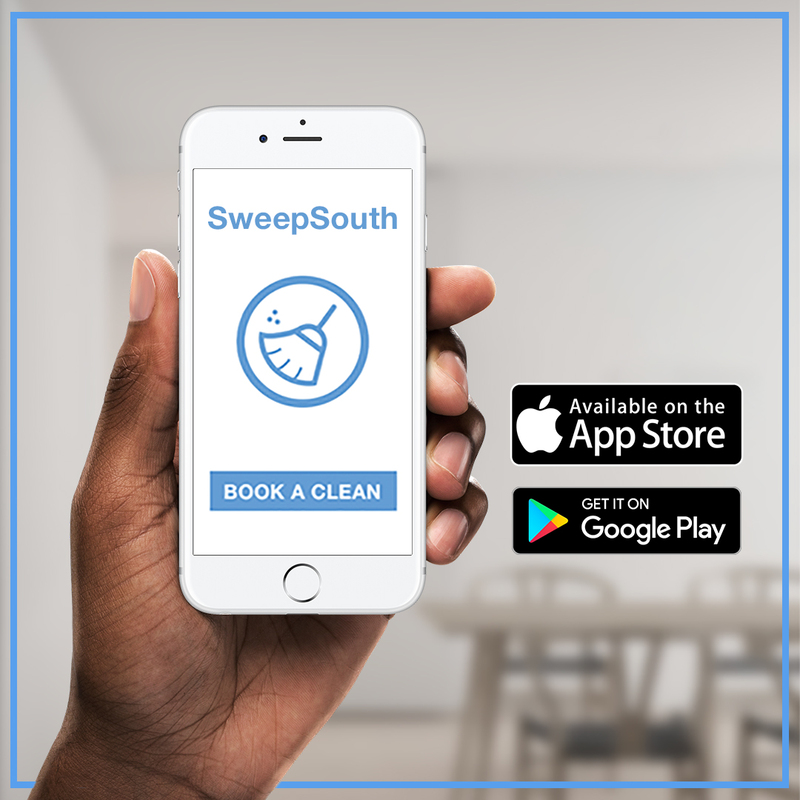 You love booking your SweepSouth home clean for bright and early at 8 am – just in time to get to work- and preferably on a Friday – so you can enjoy your clean home over the weekend. The longest ever SweepSouth home clean was a whopping forty hours long, taking a team of four SweepStars a total of ten hours to complete the grueling task – but it was worth it in the end! Best of all, our SweepStars are shining bright, rated on average 4.5/5 by our happy customers. Next Post Surprise Love Gift Winners!